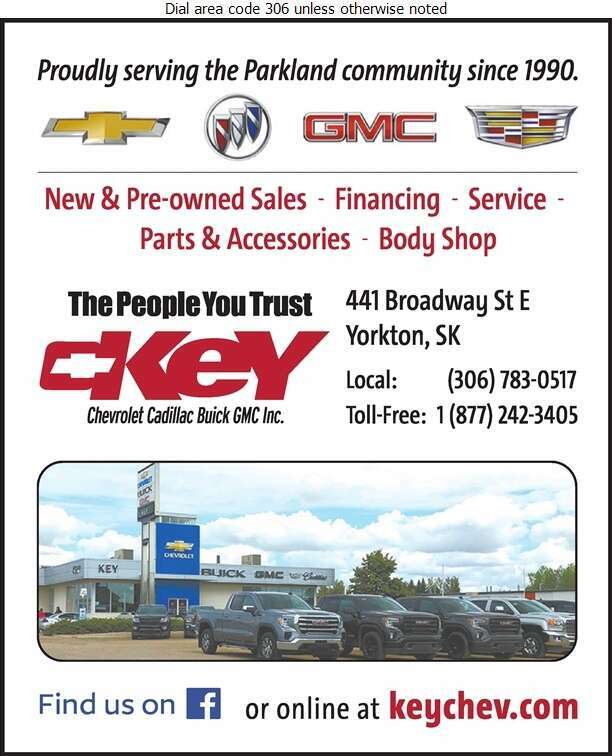 At Key Chevrolet Cadillac Ltd you will find friendly, knowledgeable and professional staff who are guided by relentless focus on superior customer service, honesty and delivering the highest value to our customers. We are committed to building relationships that will last generations. It is our honor to have you come in and drive the vehicle of your dreams.